The Travel Workouts section is back! Bree and Ben Martin alerted us to the fact that we haven't got the Travel Workouts section of our site active. Not sure how that happened. It's been like that for over a year too. Oops. It's important to us that you can stay up with the daily workouts on your vacations - should you desire it. Every time you fail to share a posted GPP Fitness article ... somewhere in the world a kitten dies. 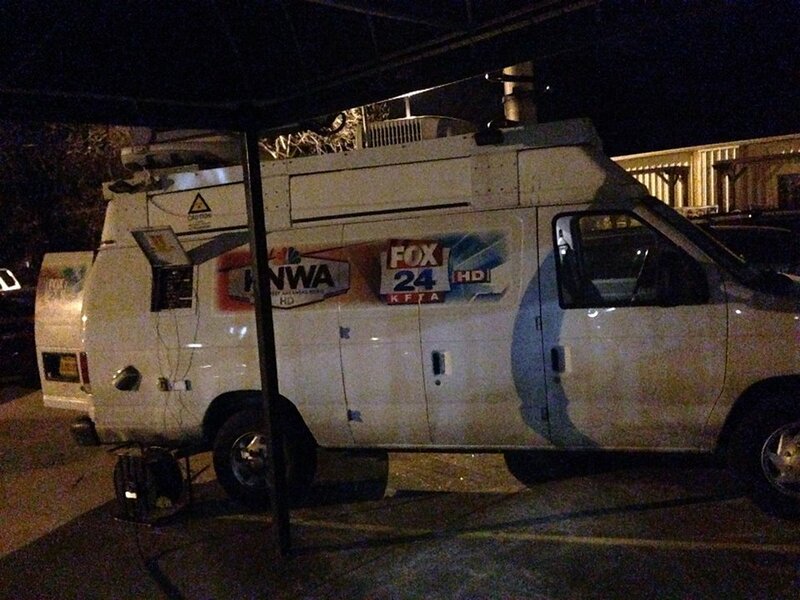 The local FOX News affiliate storms a morning with GPP NWA! Congrats all!